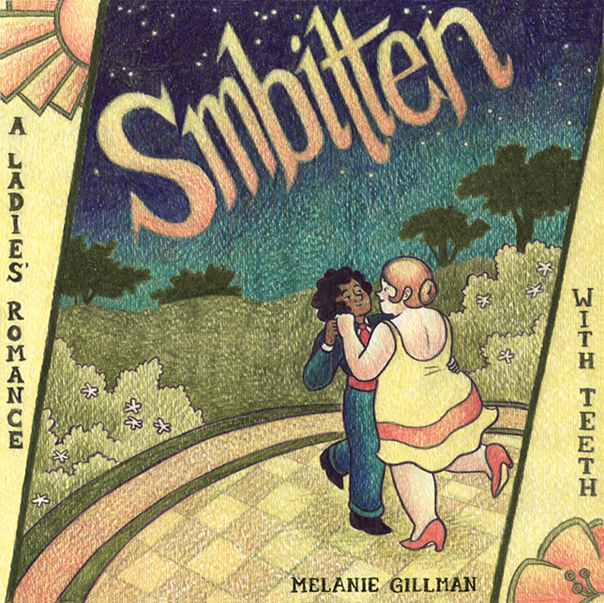 If anyone’s interested, Smbitten — my first graphic novel, about swing-dancing and lesbian vampires — is now available as an ebook on Gumroad on a pay-what-you-want basis! 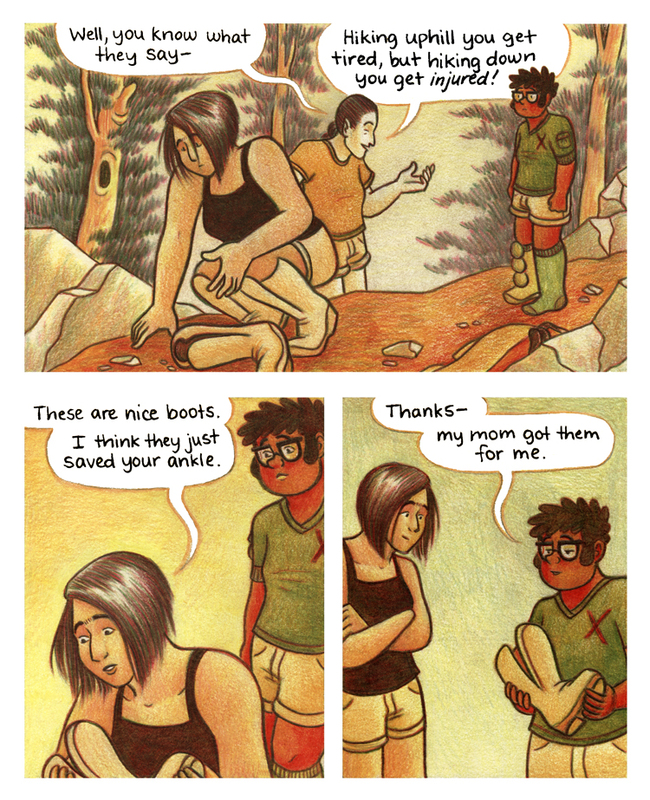 Check it out here if you’d like a new addition to your queer comics library. 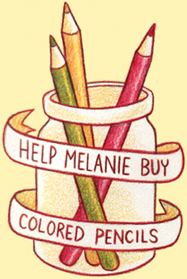 Here’s the new cover I drew for it, too!